AKIPRESS.COM - At least 22 people have died and another 22 been injured in an explosion near a chemical factory in northern China, Sky News reports. 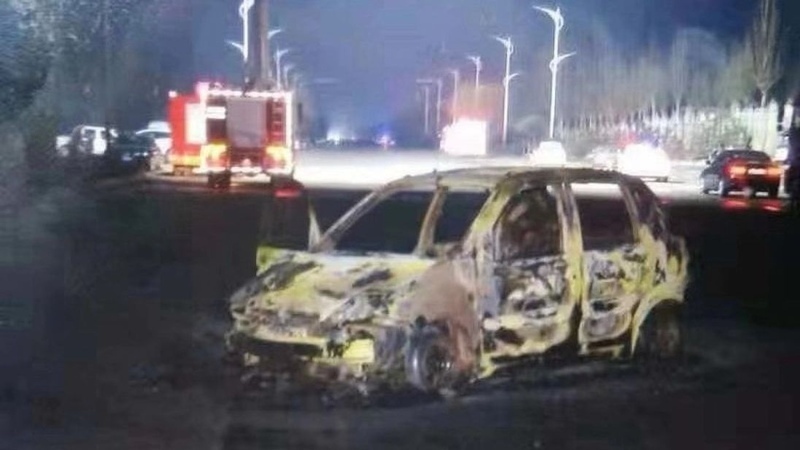 The blast in the city of Zhangjiakou, 124 miles northwest of Beijing also destroyed 50 trucks and cars. It is not yet clear whether it happened inside grounds of the Hebei Shenghua Chemical Company, or on the road outside. Zhangjiakou is due to host the alpine skiing events at the 2022 Winter Olympic Games. Industrial accidents are not uncommon in China, where safety regulations are not always rigorously enforced. in July 19 people died in a chemical plant explosion in Sichuan province.